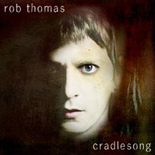 Rob Thomas’ first single off Cradlesong, Her Diamonds, may not have set the airwaves on fire, but the second single off Cradlesong, Give Me the Meltdown, stands to turn Thomas’ fortunes around. Give Me the Meltdown debuted this week at #106 on the Billboard Hot 100 (which is actually #6 on its Bubbling Under Hot 100 Singles) on the strength of sales, but airplay for this power-pop song is almost a guaranteed situation. The guitar riffs, the perfect pop hook, the sweet singalong chorus… it makes for an infectious, catchy song that is everything that Her Diamonds unfortunately wasn’t. 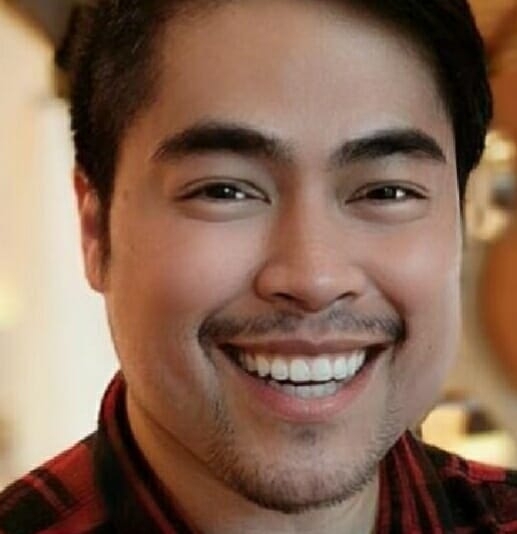 Give Me the Meltdown, if Atlantic doesn’t give up on Rob – and they shouldn’t! – just yet, could propel Rob Thomas back to AC stardom where he rightfully belongs. Give Me the Meltdown Lyrics after the jump.